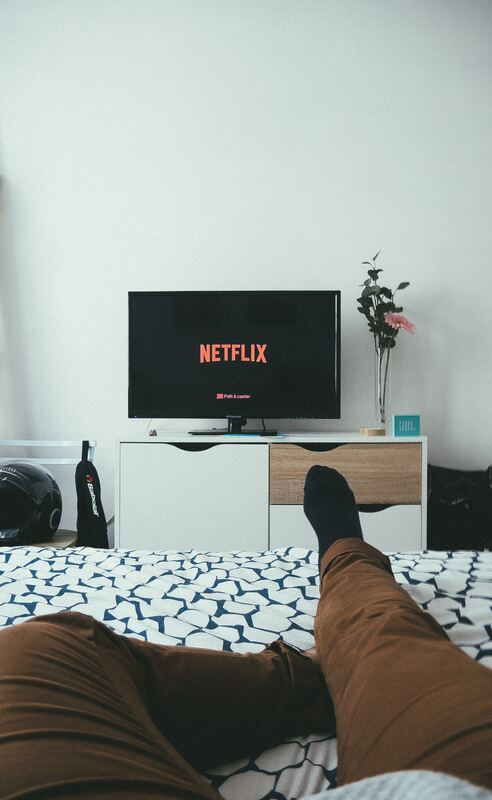 More consumers are turning to OTT services to consume content. More platforms are becoming available through these digital channels, making more inventory available to advertisers. This is a fast-growing opportunity for marketers and platforms alike, and some big players are taking notice. AT&T, for example, has said that “the future of its media and entertainment business” lies in OTT. Based on its research, the firm is planning to roll out tiered entertainment packages, some of which exchange a lower monthly cost for advertising. Amazon is also getting in on the action with the recent introduction of their 30/70 revenue share program for third-party channels on its Fire TV OTT platform. This is a similar approach to OTT pioneer Roku, which also is claiming its ad-supported channels represent a large portion of the firm’s ad revenues. All of this is adding up to big gains for ad spend across OTT platforms. According to advertising intelligence firm MAGNA, OTT ad spend will top $2 billion in the coming year, up 40 percent over last year. But what does this mean for advertisers? Quite simply: OTT is the future of TV advertising. Marketers love the data-driven buying that OTT offers, allowing them to more effectively target enhanced demographics. And while costs for OTT ads are higher compared to linear television the extra expense is often justified when considering how well advertisers can send audience-specific messages. That is to say that OTT represents a major evolution of not only how television is watched but how advertisers use the platform to more efficiently spread brand messaging to more tightly defined target audiences. If you’re interested in learning more about incorporating OTT into your media mix, contact us. We can help you evaluate channels so that you get the most on-demand bang for your buck.